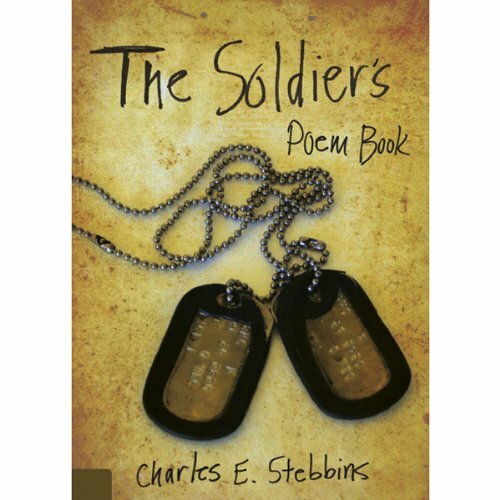 Showing results by author "Charles E. Stebbins"
Freedom comes at a high cost. Men and women are willing to fight and die for our great country, and they encounter some of the greatest emotional struggles of all. Soldiers have families and loved ones they miss dearly while miles away in the heart of battle. Soldiers have lost friends while fighting. Soldiers have formed lifelong friendships with those that make it through the battle with them.